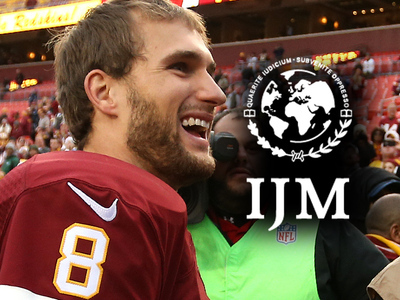 Washington Redskins We Accidentally Gave $40k to Ex Player ... He Won't Give It Back! 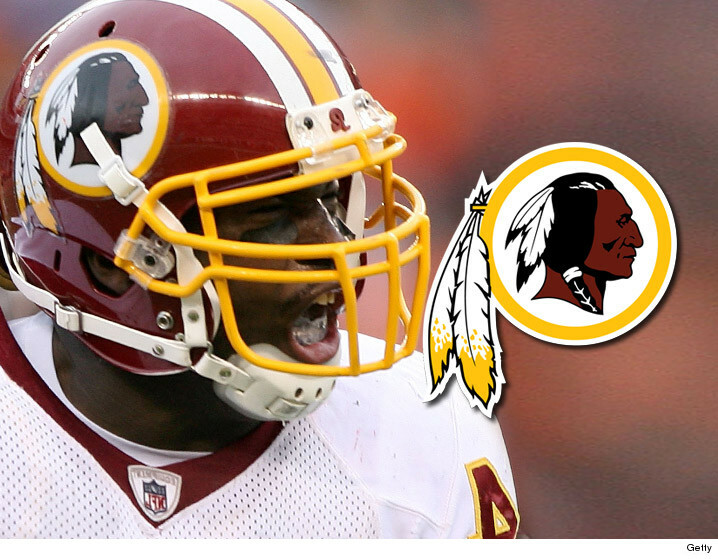 Washington Redskins -- We Accidentally Cut $40k Check to Ex Player ... He Won't Give It Back! If your boss -- who fired you -- accidentally gave you an extra $40,000 ... would you give it back? And that's the problem the Washington Redskins are facing ... 'cause they just filed a lawsuit claiming they accidentally issued a $40,000 check to a player they cut back in 2012 ... and he won't give it back. The man with the extra dough is H.B. Blades -- who was on the Redskins' main roster from 2007 to 2010. The team says it officially cut ties with Blades in 2012 and gave him a $40,000 severance check for his troubles. The problem ... they "mistakenly paid an additional $40,000 to Blades on Dec. 27, 2013 as a result of a clerical error." But sadly, the team says it realized the mistake and demanded the money back -- but Blades refuses to pony it up. So, the Skins took their gripe to the judge ... filing suit in NY federal court. We reached out to Blades for comment -- so far, no word back.